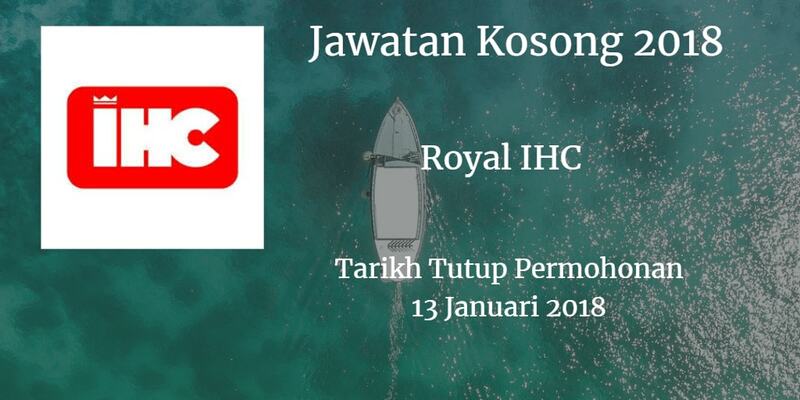 Jawatan Kosong Royal IHC Johor Bahru, 2018. Syarikat Royal IHC membuka peluang pekerjaan Royal IHC, terkini 2018 ,ini. Bachelor or Masters in Marine Engineering or with or relevant working experience. Minimum Five (5) years of working experience in Shipbuilding activities. Broad technical knowledge in making 2D detailed/ production drawings and 3D model of ship blocks. Proven track record in leading small groups of engineers. Strong verbal and written in English language. 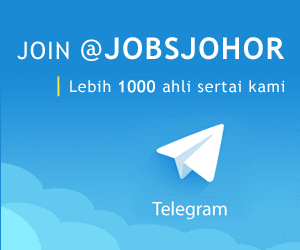 Bachelor or Master Degree in Mechanical/Manufacturing Engineering, or relevant working experience. appointment at 07-2448080 before 12th january 2018 (Friday).